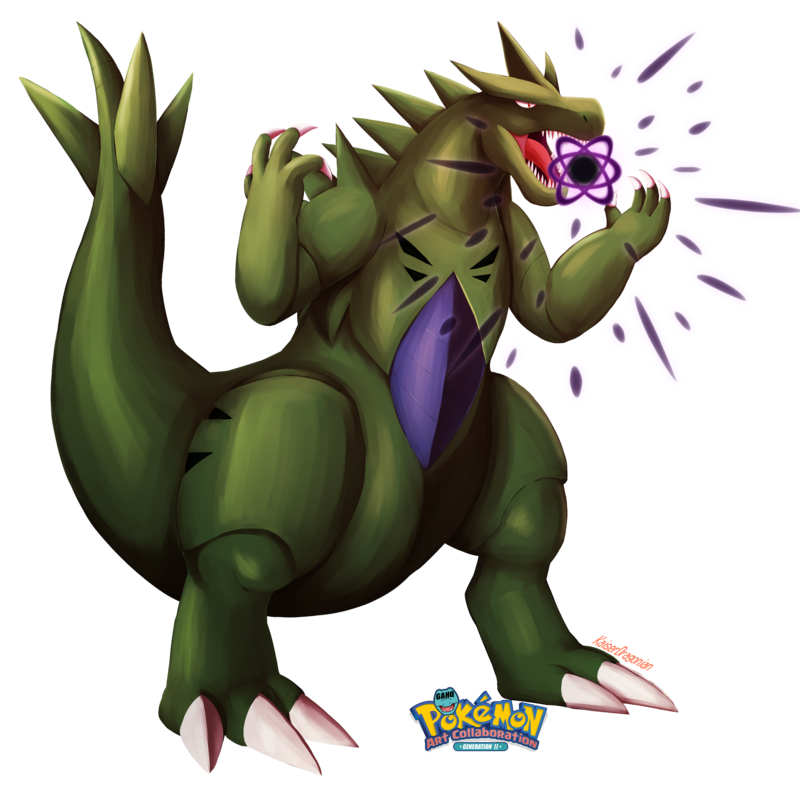 #248 Tyranitar used Stone Edge and Dark Pulse in the Game-Art-HQ Pokemon Gen II Tribute! 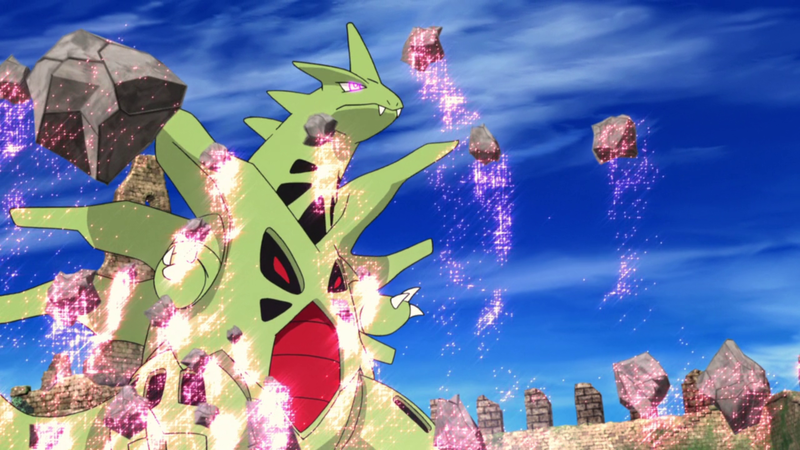 Stone Edge is a Rock-type move first introduced in generation IV that has an incredibly power of 100. 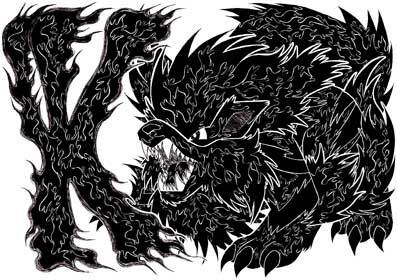 It can be upgraded to the Z-Move Splintered Sandstorms by Lycanroc when holding a Lycanium Z. The move has an increased critical hit ratio and does not make contact with the opponent. Both Lavitar and Tyranitar are using the Stone Edge in our Art Collaboration! KaiserDragonian is one of the new artists that joined the Generation II Tribute in summer 2017, short after we announced it, he draws a lot Pokemon fan art but you can also see some love for Kirby, Cuphead and even Shove Knight in his gallery! 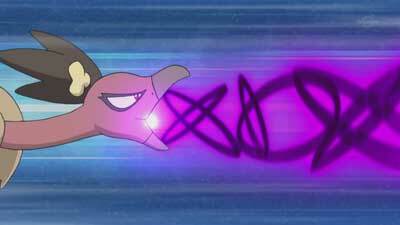 The Dark Pulse is a strong Dark-Type attack that was introduced in the Generation IV Pokemon games. It has a 20% chance to causing its opponents to Flinch and its Power Rating of 80 can be increased to 120 if the Pokemon uses the Mega Launcher ability as well. Right now, at least three of the Gen I & II Pokemon in our art collaboration learned this move already! 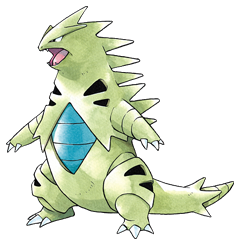 Tyranitar is a Rock/Ground type Pokemon and the final form of the Larvitar line, Larvitar evolving into Pupitar starting at level 30 and Pupitar evolving into Tyranitar starting at level 55. 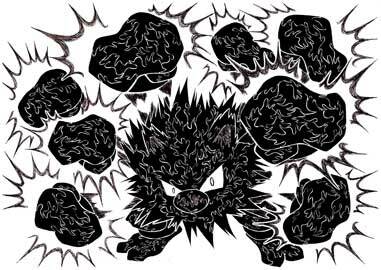 It also has a mega form that can be achieved when holding a Tyranitarite. 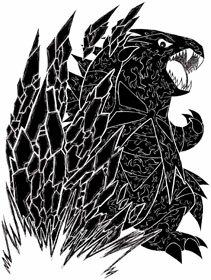 It is a very strong Pokemon, always looking for an opponent to battle and rarely turning a challenge down. 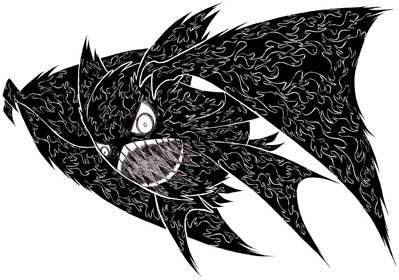 It can set off earthquakes when it is angry. 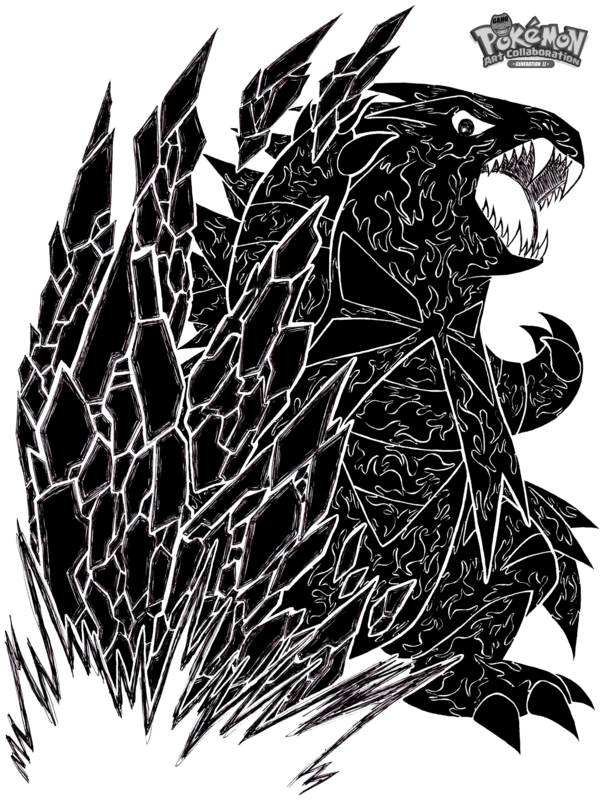 A Tyranitar appeared in the Pokemon movie ‘Pokemon 4Ever’ where it was captured in a Dark Ball by the Iron-Masked Marauder where it became evil and brainwashed. He then used the Tyranitar to help him capture and control the legendary Pokemon, Celebi.